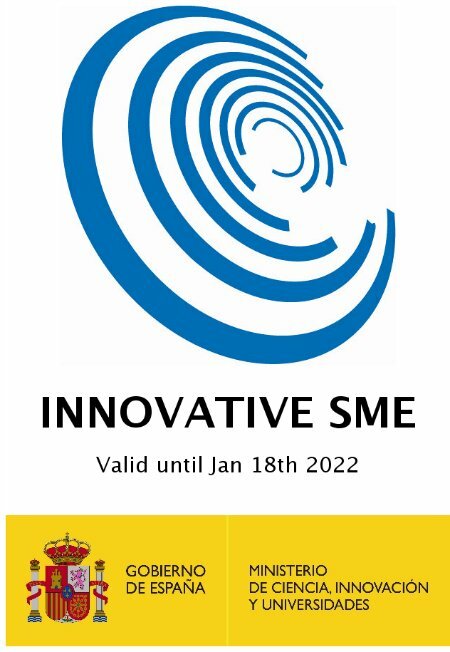 PID Eng&Tech was born in 2003 as a spin-off company of Spanish Council for Scientific Research (CSIC) with 20 years of previous accumulated experience. The Process Control Group of the Institute of Catalysis and Petrochemistry (ICP) of the CSIC have devoted its activity since 1989 to the development of technologies dedicated to improving design, construction and operation mode of laboratory-scale reactors and micro-scale pilot plants, and their data acquisition, supervisory and control systems. PID Eng&Tech was awarded with the First Prize in the "II contest of ideas Spin-Off for Researchers". 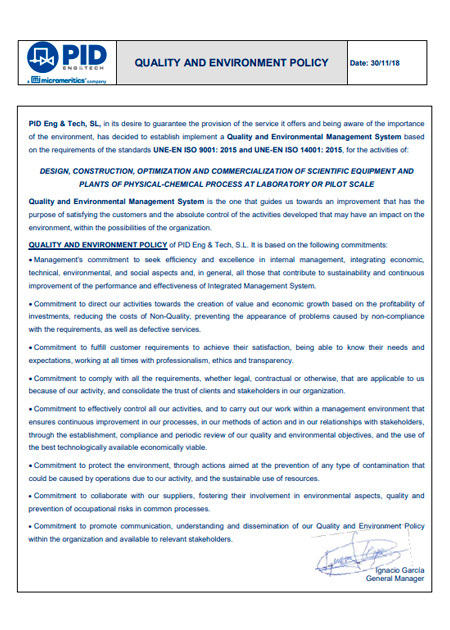 PID Eng&Tech staff is formed by experts with multidisciplinary backgrounds in chemical engineering, electronics, automated and software engineering. 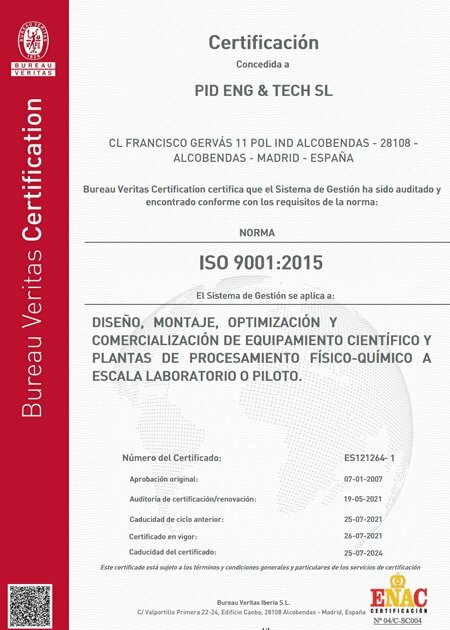 Launched in 2003, with a head office in the Scientific Park of Madrid, Process Integral Development Eng&Tech was able to put into practice all the experience, technological development and innovations achieved over many years of working in engineering field. 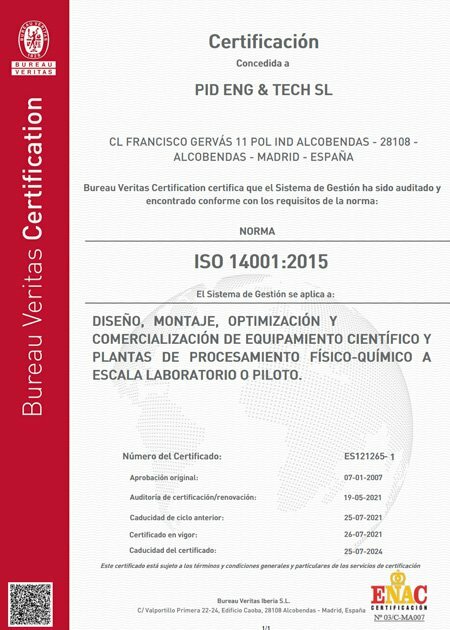 In 2014, PID Eng&Tech has recently inaugurated new facilities located in Alcobendas (Madrid). PID Eng&Tech primary target market are universities and research centres, both private and public sectors, which fulfil their research activities within the fields of basic chemistry, petrochemistry, environment, catalysis, agrochemistry and food technology, supercritical fluid extraction and new energies. In addition, the company has a worldwide net of distributors that cover the following countries and areas: North America, Canada, Central & South America, Germany, Benelux, United Kingdom, Turkey, Italy, China, Japan, South Korea, Taiwan, Africa, Australia, Lebanon, Malaysia, Indonesia, Singapore, France, India, Pakistan, Irak, Turkmenistan and Uzbekistan.